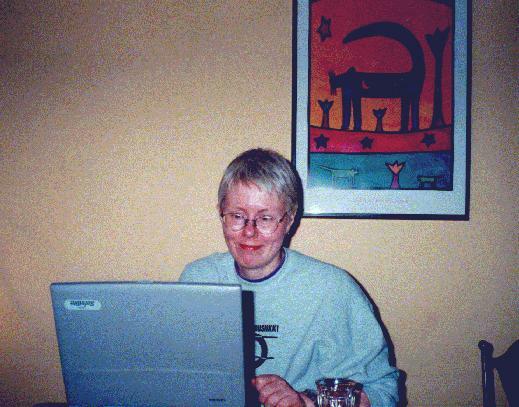 At my desk, spring 1999. 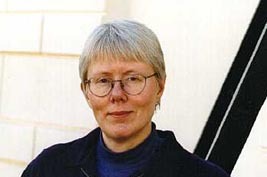 At the Maikki Friberg prize ceremony, 15.4.1999. LISA III photos, April 1998. Visiting a friend, April 1998. Holdaying with family, August 1997. Skiing in Lapland, February 1997. Skiing in early winter, December 1996. At Copenhagen Europride, June 1996. 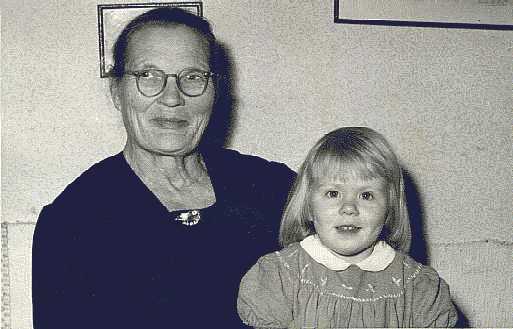 My grandmother and I, mid-1950s.